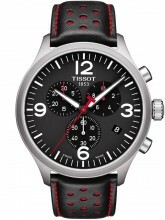 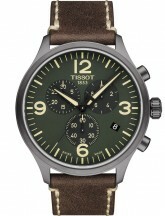 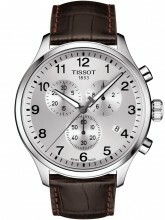 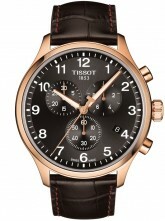 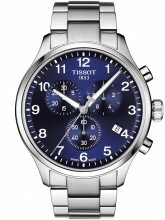 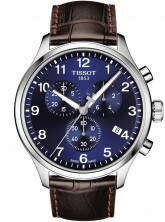 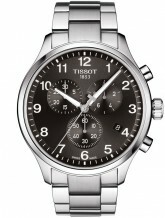 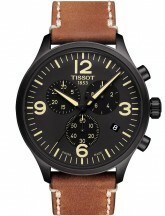 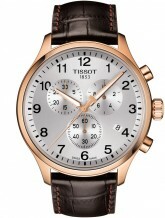 The Tissot Chrono XL is a great watch for those looking for a sporty and trendy chronograph. 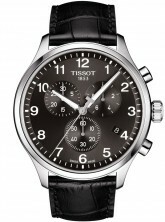 The Tissot Chrono XL is one of the largest chronograph (45 mm) of the Tissot collection. 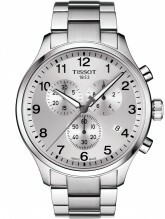 Tissot created the Chrono XL collection for customers looking for a Swiss chronograph at an affordable price without compromising on quality and style.